While we have all seen how autonomous driving startups are shaking up the world and self driving/autonomous vehicles will eventually become a reality and also become a common commodity, one never addresses how this will be implemented in a real world full of pedestrians and making sure that everyone around us is safe. But what if there is an alternative to achieving the autonomous driving dream earlier than before. 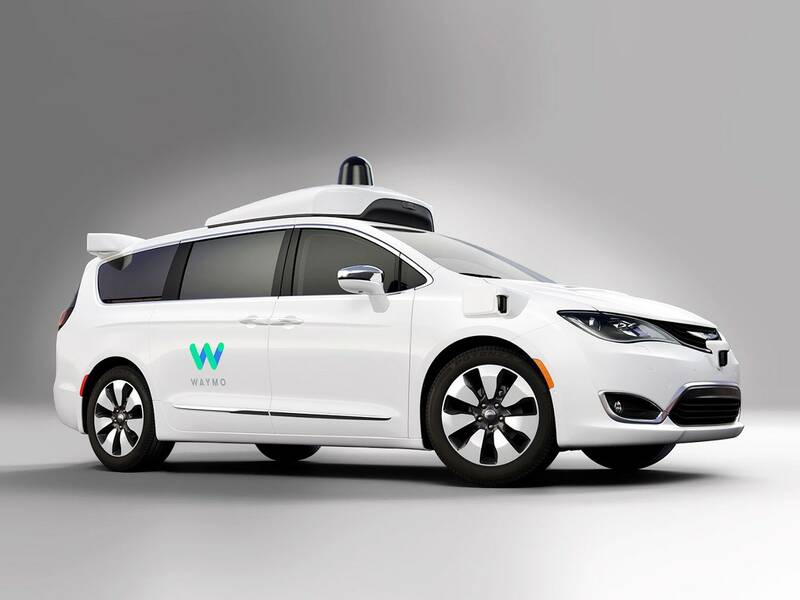 What if there is a way to achieve autonomy by bringing in a set of rules and regulations that will allow a self driving car truly become a level 5 car. I take inspiration from the world of trains and locomotives. The whole investment of technology in the AV world has been on path planning and ground truth labeling , of how to invest in lidars, sensor fusion and so many other technologies that enable a car to see the world . We are truly trying to achieve a place where a computer replaces a human mind in analysing the world and wading in the complex world of traffic. However true autonomous driving can only be achieved with humans in the loop. What if we allowed or created an infrastructure that instead of roads, we essentially build a grooved track on existing roads and modify current level 3,4 cars to only drive in those designated paths. With a dedicated path created in the form of a road track ( similar to a train but on existing roads), we will be able to make sure that any self driving car will never move from its designated path even while pedestrians move around. And the way the humans would ensure that they are safe from these self driving cars is to not go into their paths / tracks, similar to an infrastructure which trains follow today where a pedestrian will never cross a train’s path (be it driven by a real human or a self driving computer) except at designated location. Instead of spending millions of hours of testing for self driving cars on existing roads , why not also spend the same in building dedicated tracks where AV cars cannot ever deviate from their path/ track. In this way we immediately solve the problem of a car deviating towards an unsafe path. While the tech investment can go towards making sure that the car goes only on the dedicated track like a train, humans can build policies and infrastructure where we make sure we never cross the AVs path. I believe there is value in experimenting truly autonomous cars maybe on existing train tracks/ AV tracks that may go alongside existing roads. Bring in civil engineers where we build grooved or tracked roads where only AV cars can fit into these track paths. Build small bridges near traffic lights where pedestrians hop off from the AVs but also makes sure they dont cross the car’s paths even in a case of mistaken identity. Let the world of an autonomous car only worry about what is there exactly in front of it, and behind it (existing adaptive cruise control park pilot tech) is already there to serve these needs. Is there a company willing to explore this alternative path to AV cars? We are already talking about platooning of AVs, platoon them on dedicated tracks similar to trains and maybe we reach a quicker path to self driving.